Author: Kaplan, Robert Set In . . . 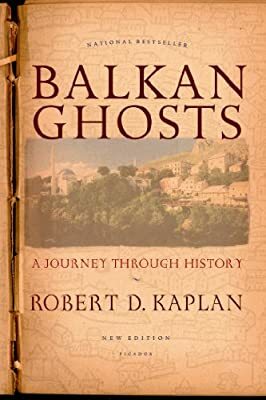 This new edition of Balkan Ghosts includes six opinion pieces written by Robert Kaplan about the Balkans between 1996 and 2000 beginning just after the implementation of the Dayton Peace Accords and ending after the conclusion of the Kosovo war, with the removal of Slobodan Milosevic from power.